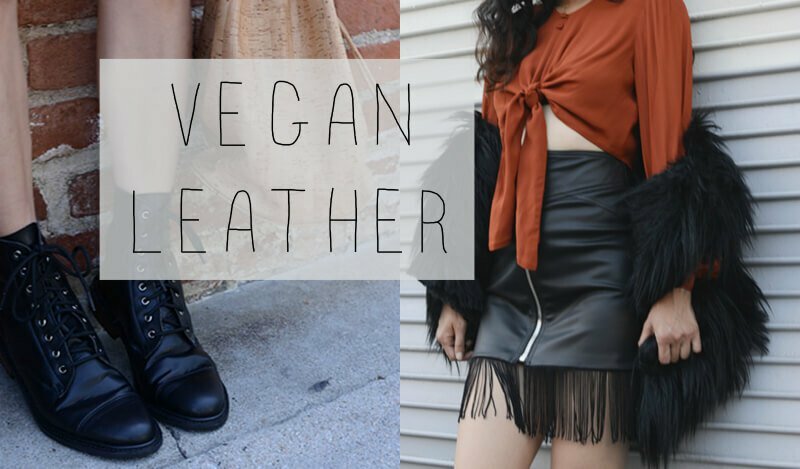 What’s so great about vegan leather? Only everything. Number one, it’s not made from the skins of dead animals. Plus, it’s easier on the planet—and très chic. Not only does vegan leather make you look good, it also makes you feel good because it’s cruelty-free. More than a billion cows, pigs, goats, sheep, alligators, ostriches, kangaroos, and even dogs and cats are cruelly slaughtered for their skins every year. Many of these animals have their tails and horns cut off without painkillers, and some are even skinned and cut apart while still conscious. Vegan leather offers a killer look without any killing. 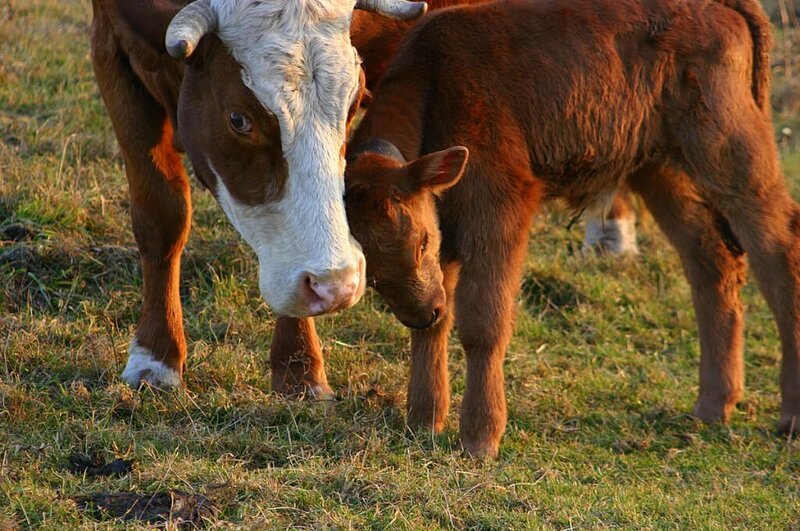 Planet Earth loves vegan leather, too. Turning skin into leather takes loads of energy and a toxic brew of chemicals—including mineral salts, coal-tar derivatives, formaldehyde, oils, dyes, and finishes, some of them cyanide-based. Tannery waste contains water-fouling salt, lime sludge, sulfides, acids, and other pollutants. So what’s in your closet? Start shedding your skins today and embrace vegan leather like we at Acerux™ do.